The reason cannabis is so effective medicinally is directly related to its ability to interact with receptors in the body which inhibit inflammation and prevent disease. Cannabis does this so well, that few drugs can compete with its level of potency which come essentially with no side effects. These are just 5 diseases that are proven to respond better to cannabis than to drugs, however, there are many studies currently being conducted that may prove dozens more. Many researchers have noted that there was “inadequate” data for decaded to determine whether smoked marijuana was safe or effective in treating symptoms of pain and preventing disese. The primary reason for the s lack of data had to do with the National Institute on Drug Abuse, or NIDA, which was the only source of cannabis for research and they were blocking the most meaningful studies due to close ties with pharmaceutical companies. Nearly all medicines have toxic, potentially lethal effects. But marijuana is not such a substance. There is no record in the extensive medical literature describing a proven, documented cannabis-induced fatality… In strict medical terms marijuana is far safer than many foods we commonly consume … Marijuana, in its natural form, is one of the safest therapeutically active substances known to man. Anti-convulsant drugs have potentially serious side-effects, including bone softening, reduced production of red blood cells, swelling of the gums, and emotional disturbances. Other occasional effects include uncontrollable rapid eye movements, loss of motor co-ordination, coma and even death. In addition, these medications are far from ideal in that they only completely stop seizures in about 60% of patients. 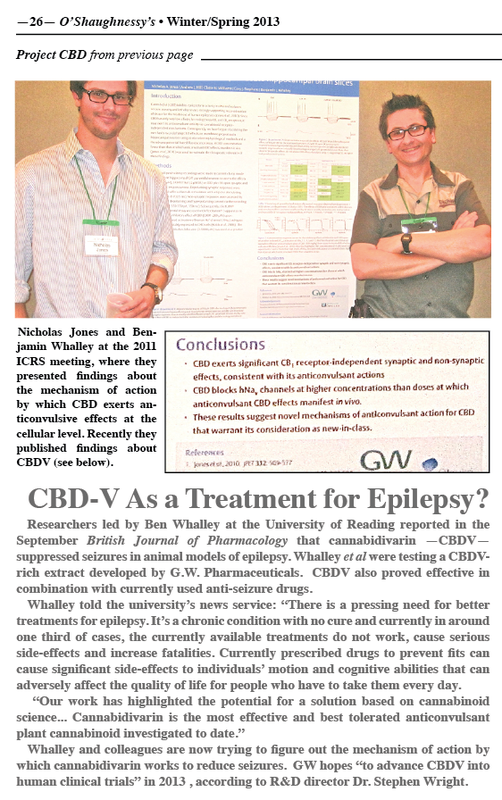 Large amounts of anecdotal reports and patient case studies indicate the assistance of cannabis in controlling seizures. Cannabis analogues have been shown to prevent seizures. Patients report that they can wean themselves off prescription drugs, and still not experience seizures if they have a regular supply of cannabis. Charlotte's Web is a sativa marijuana strain that has gained popularity as a good option for treating seizures as well as a range of other medical conditions. This medical potency is due to its high-CBD content, which was specifically cultivated by Colorado breeders The Stanley Brothers for a young epileptic patient named Charlotte. This strain is effective with little to no psychoactive effects, making it great for those who don't want their medication to affect their daily tasks. 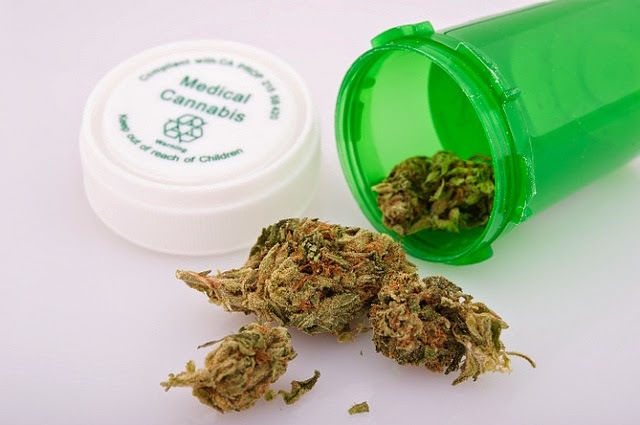 “What we learned are these specific forms of medical marijuana can ease patients' symptoms — specific symptoms of spasticity, or muscle stiffness … and helped with frequent urination,” according to study author Dr. Pushpa Narayanaswami. While some apply preconceptions that marijuana exacerbates ADHD almost all California cannabinologists believe cannabis and cannabinoids have substantially improved the lives of ADHD sufferers, and with less negative side effects than common stimulant drug ADHD treatments. 70 percent of the brain's job is to inhibit sensory input from the other 30 percent. Typical ADHD symptoms include distractability. The most accepted theory about ADHD rests on the fact that about 70% of the brain's function is to regulate input to the other 30%. The cause of ADHD is probably a decreased ability to suppress sensory input both internal and external input (need a reference here). Basically the brain is overwhelmed with too much information that comes too fast. In ADHD, the brain is cluttered with and too aware of all the nuances of a person's daily experience. This phenomenon is caused by a dopamine dysfunction. Since the endocannabinoid system was discovered, many studies revealed that marijuana also modulates the dopamine system and therefore has a potential for ADHD treatment. As recounted in the physicians' stories below, marijuana may be a safer, less costly, and more effective treatment than anything available from the pharmaceutical companies. In her testimony, before the House Committee on Government Reform on Marijuana (2004) Dr. Jensen discussed the practice of recommending marijuana to patients with ADHD in an 11-page statement. Her testimony summarized hundreds of published scientific articles on the safety/efficacy of marijuana that have produced strong scientific evidence that marijuana is an important medicine.